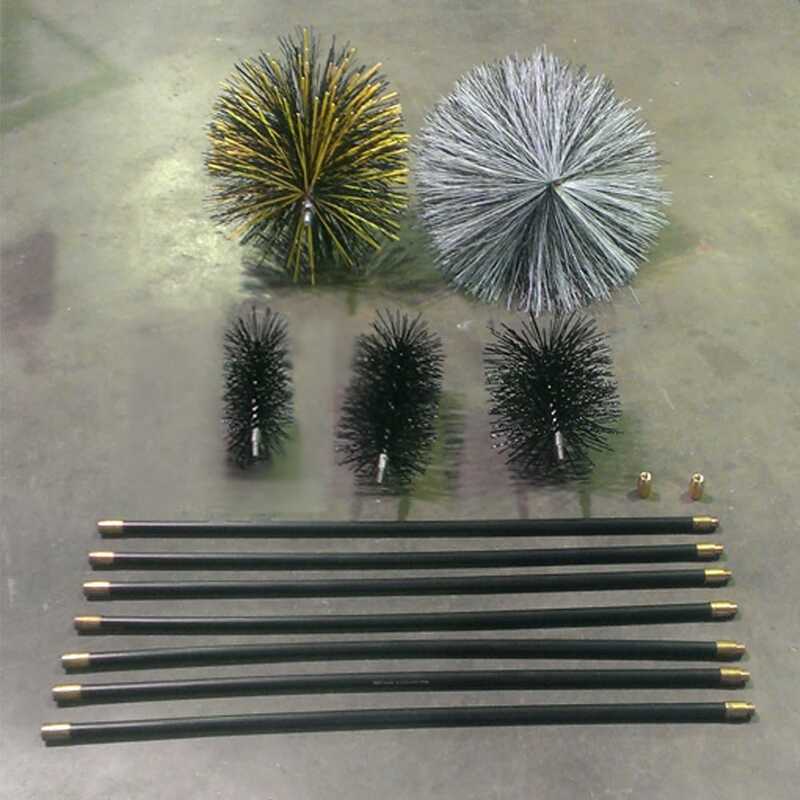 This is our Heavy Duty Flue Cleaning Brush Kit for our customers who just love GAL!!!! 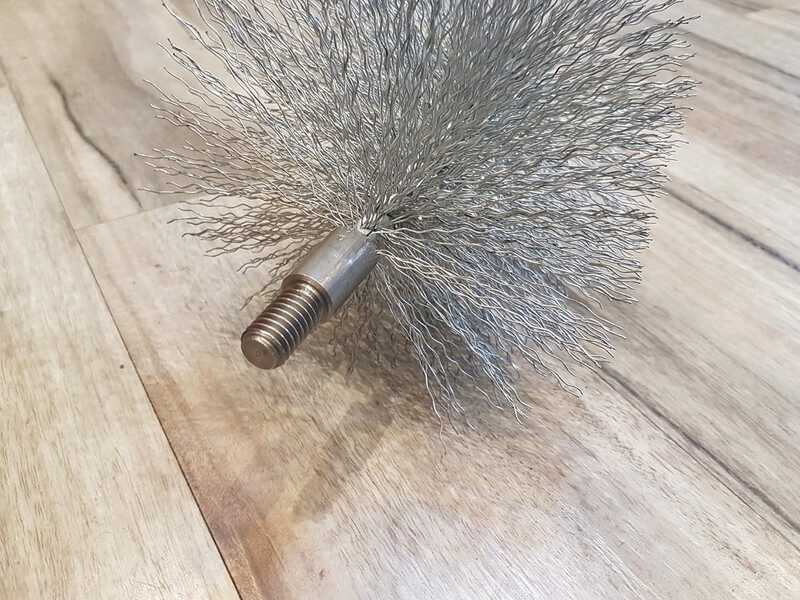 The main advantage is that you don’t need your Flue to totally cool down to be able to clean, the Galvanised Wire Brush can handle the heat! 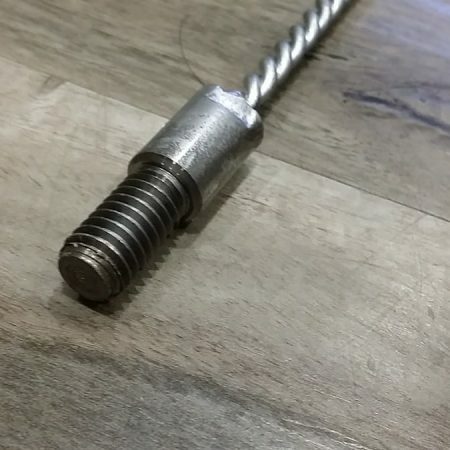 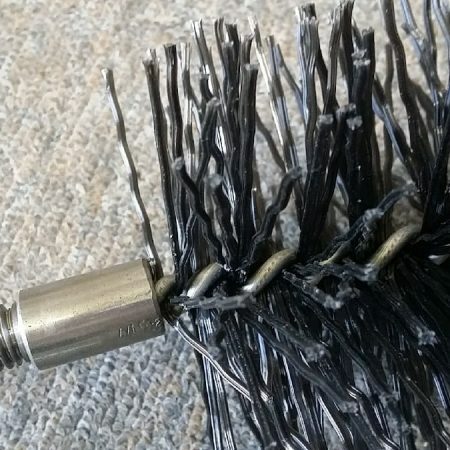 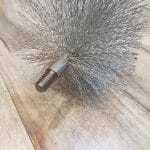 1 X Galvanised Steel Wire Brush Head with 1/2″ Whitworth fitting. Twisted Galvanised Steel Wire Rods made from 9-gauge (3.5mm dia) wire fitted with 1/2 inch BSW Male and Female ends. 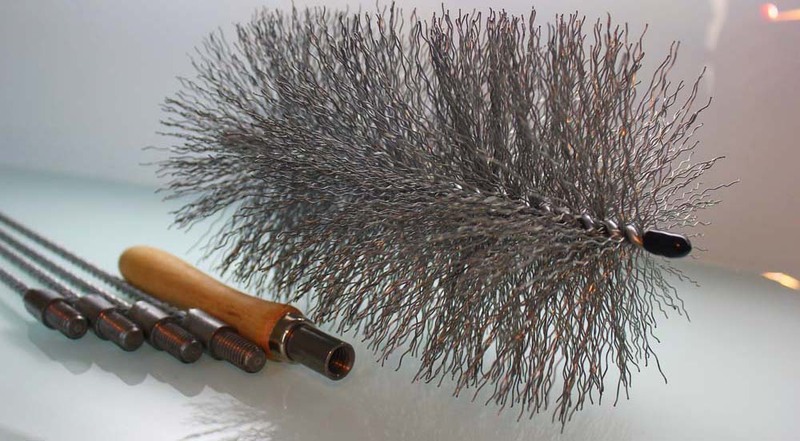 Our rods are strong but flexible, in lengths of 3 foot (91.44 cm). 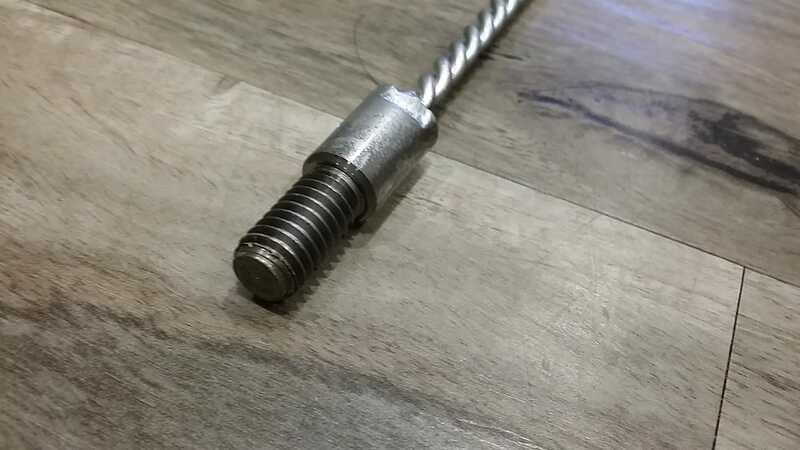 Simply choose the number of Rods you need for the length of Flue you need to clean and screw the Rods together, end to end to make up the length. 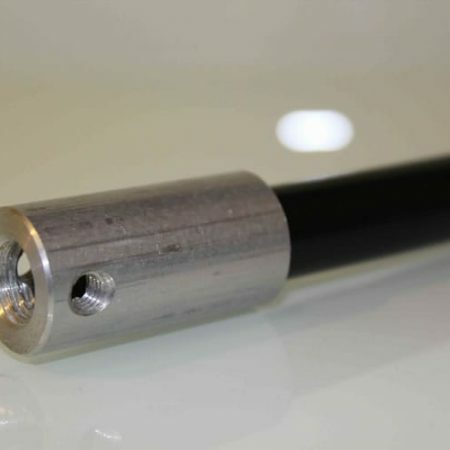 All kits are proudly manufactured in Australia with Australian products. 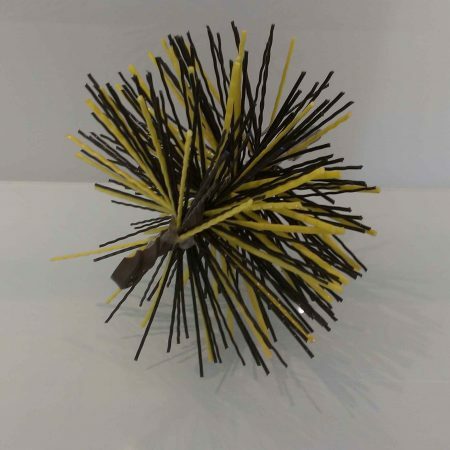 All kits are individually boxed, for easy storage. 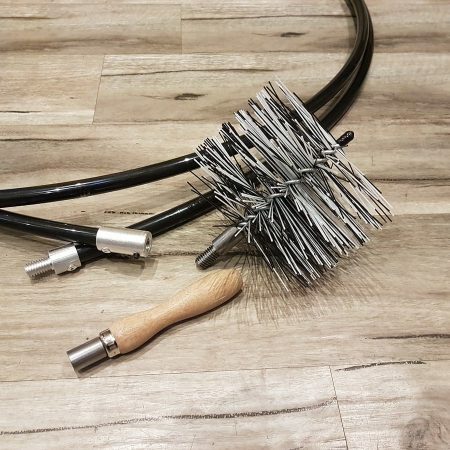 For cleaning Flues with bends, or cleaning from the bottom up, we recommend our Flexi Flue Cleaning Brush Kit.